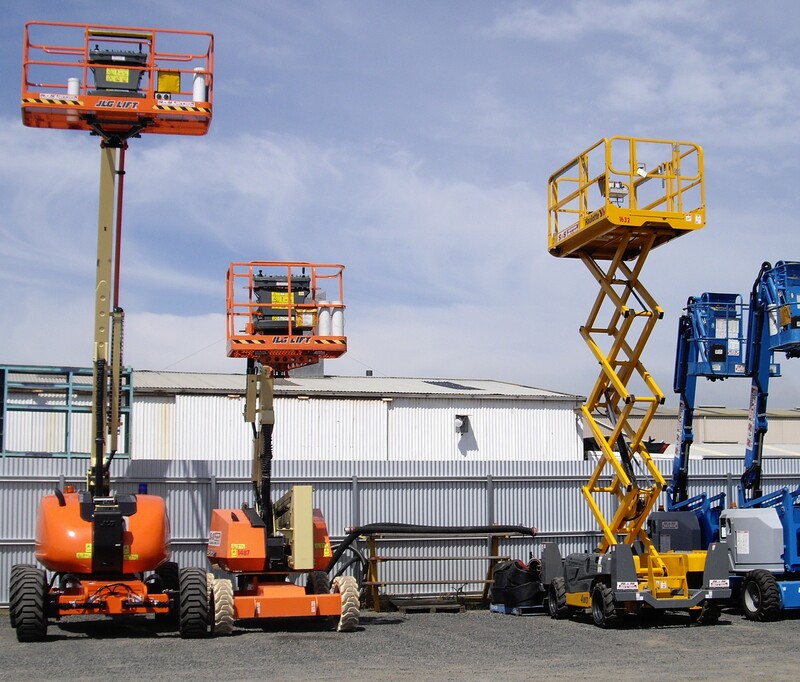 S & S Equipment Hire specializes in offering Equipment Hire to a variety of marketplaces. These marketplaces extend throughout both the Latrobe Valley and within the Melbourne Regions. 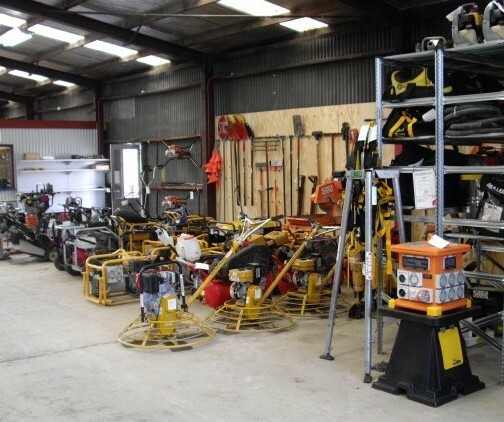 Our equipment is regularly maintained keeping it in the best possible condition for your use. Clients most often find that hiring equipment is a much more cost effective solution than owning and having to continually acquire expensive equipment and machinery. No storage or maintenance costs. 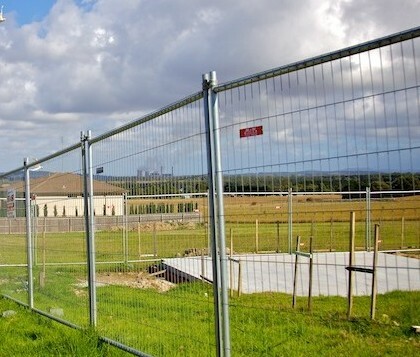 Why not leave it to the experts and get on with what you do best. Our fully trained and experienced staff look forward to helping you, whatever your equipment needs! 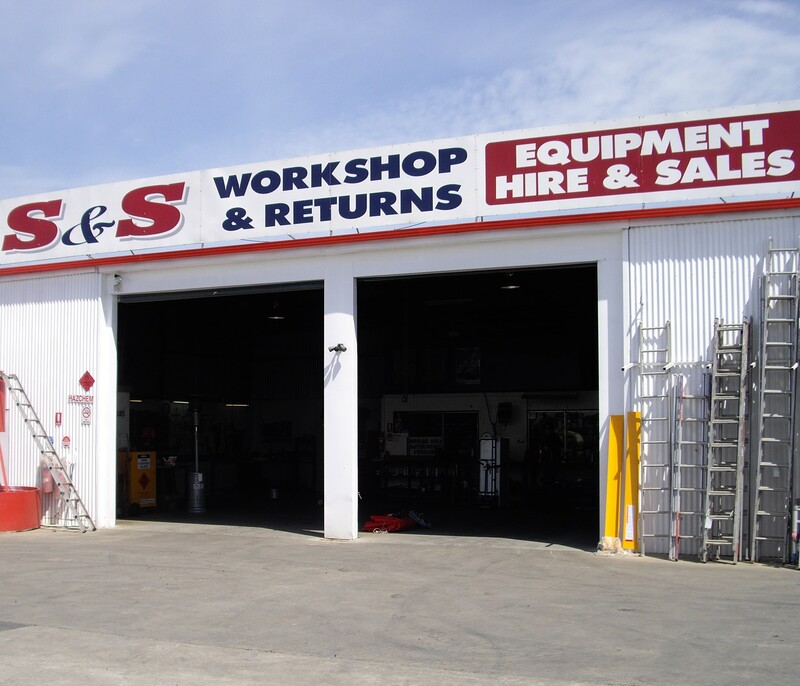 S & S Equipment Hire specialises in offering equipment hire to a variety of marketplaces. These marketplaces extend throughout both the Latrobe Valley and within the Melbourne regions. Clients most often find that hiring equipment is a much more cost effective solution than owning and having to continually acquire expensive equipment and machinery. 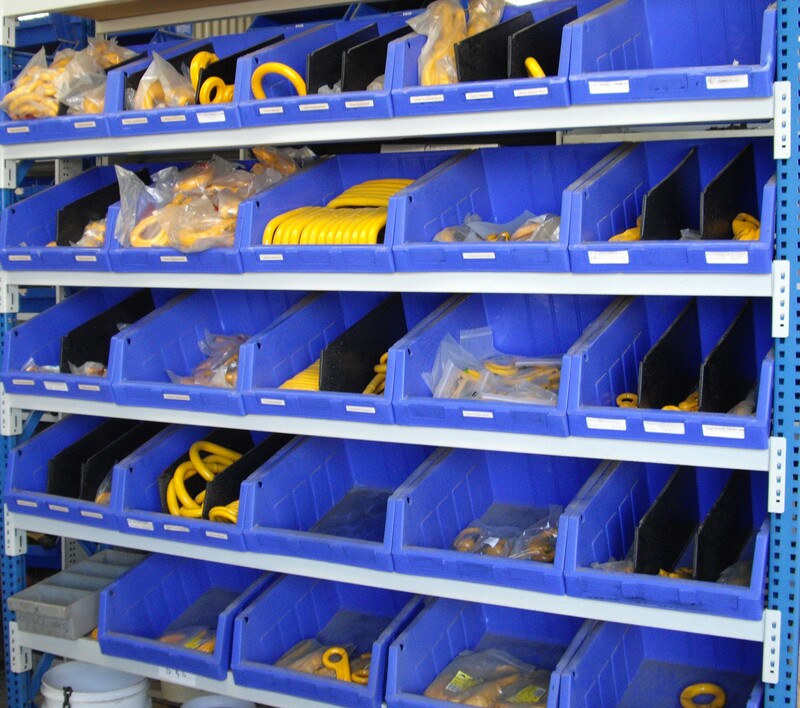 Our equipment is regularly maintained, keeping it in the best possible condition for your use. 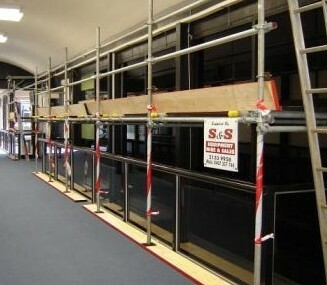 S & S Equipment Hire’s fully trained and experienced staff look forward to helping you, whatever your equipment needs! Contact us today!